Did you know...about the Orange Snail? 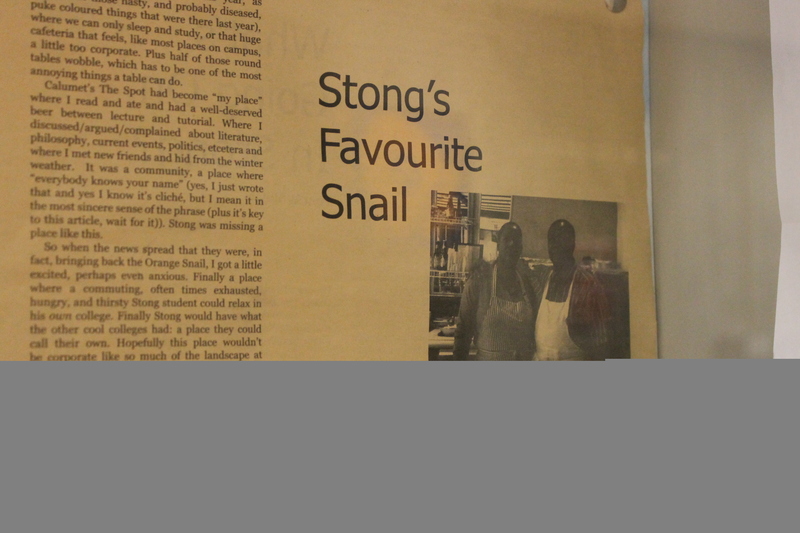 Buried in the basement of Stong College, the Orange Snail is not a well-known destination for students. Unless you frequently find yourself in Complex 2, it can be quite a walk. The relaxed atmosphere of the Orange Snail is definitely a selling point to most students and it's definitely a nice place to enjoy a casual and social meal with friends! 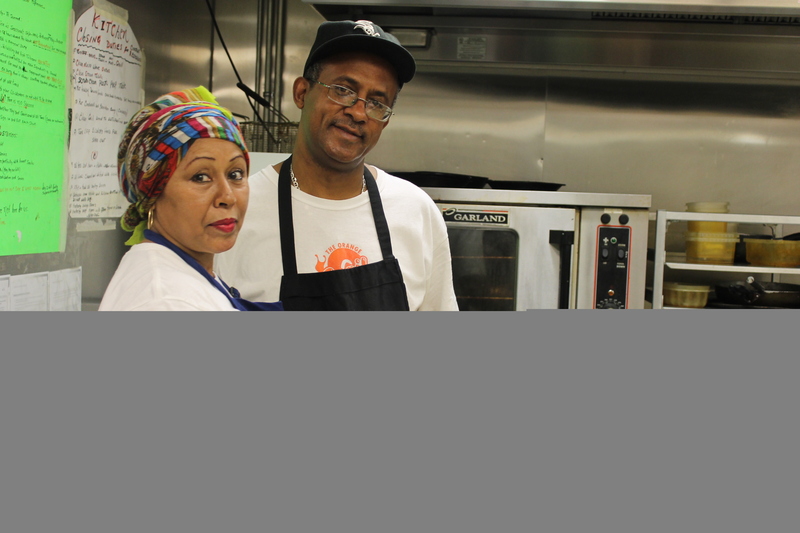 Mondays-Fridays from 11:30AM - 9:30PM | Saturdays from 1:30PM - 9:00PM | Sundays CLOSED. 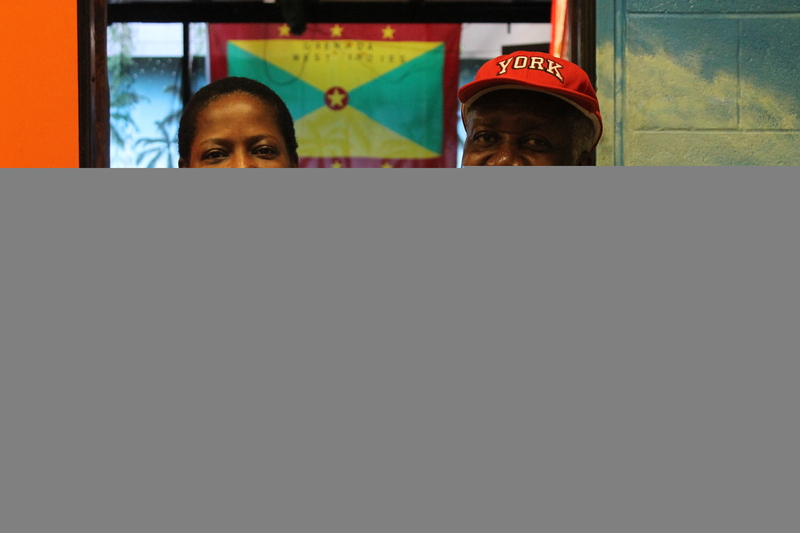 Owners of The Orange Snail: Allison and Albert! 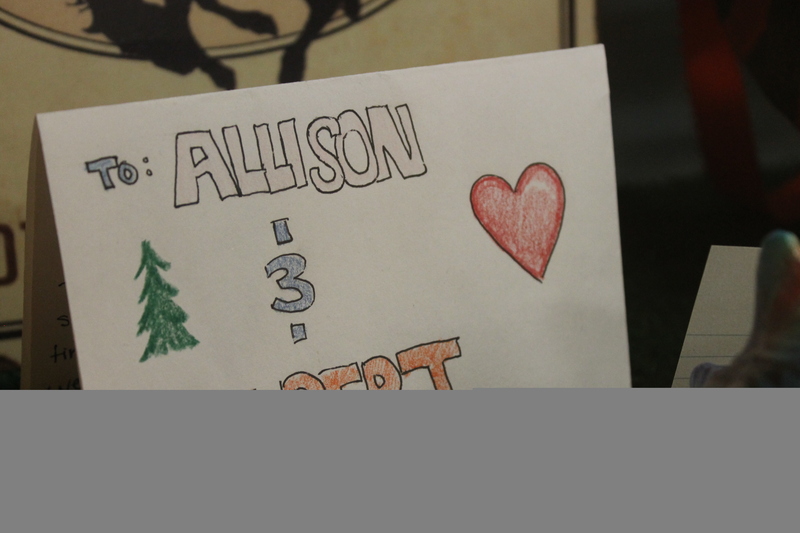 We asked Albert what the best part about serving at Orange Snail was. He replied: "The friendly atmosphere and homely feeling!" Here are Miss B and Mr. Victor behind the scenes of the Orange Snail! They'll strike a conversation any day! Fun Fact #3: Everyone loves them! 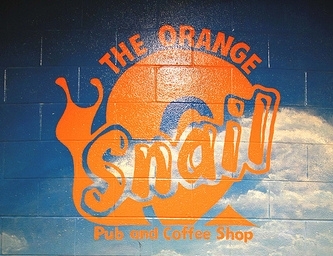 The Orange Snail receives lots of love from the community! They'll treasure your gift/card in the glass case in the hallway. Fun Fact #4: They were in the news! If they're our favourite, they should be in the news! 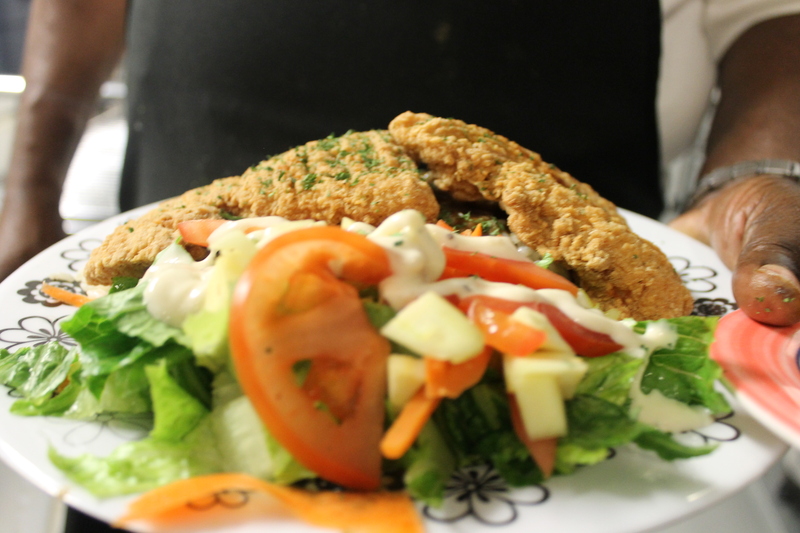 mmm... "Fat Albert's Fried Chicken and Potatoes with Salad"! Prices range from $5-$15.